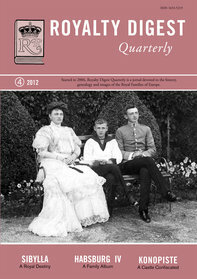 The 28th issue has no less than ten major articles, including "Princess Sibylla - A Royal Destiny" by Roger Lundgren, "Konopiste - A Castle Confiscated" by Christophe Vachaudez and "The Lady in Question" - Miss Winter, the governess to Queen Wilhelmina and to the Romanian Royal children by Charlotte Zeepvat. Also, the fourth and final part of the Habsburg family album with 78 pictures and 5 pedigrees. 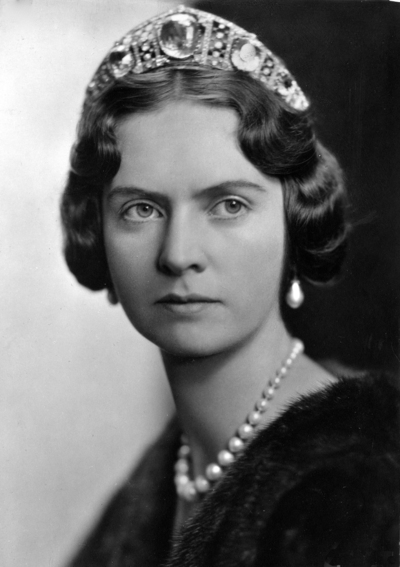 born a Princess of Saxe-Coburg and Gotha. 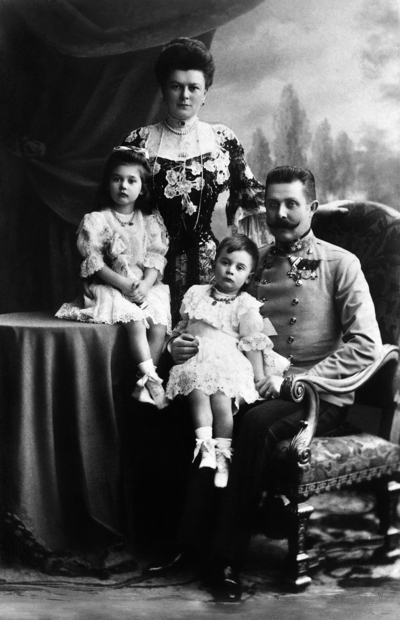 Archduke Franz Ferdinand with his family. 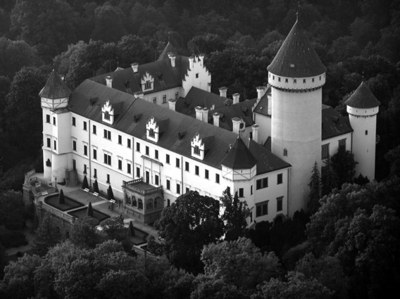 inherited by his children and then confiscated by the new Czech Republic in 1919.